Is it a foregone conclusion that running into cheaters is just part of the multiplayer experience? 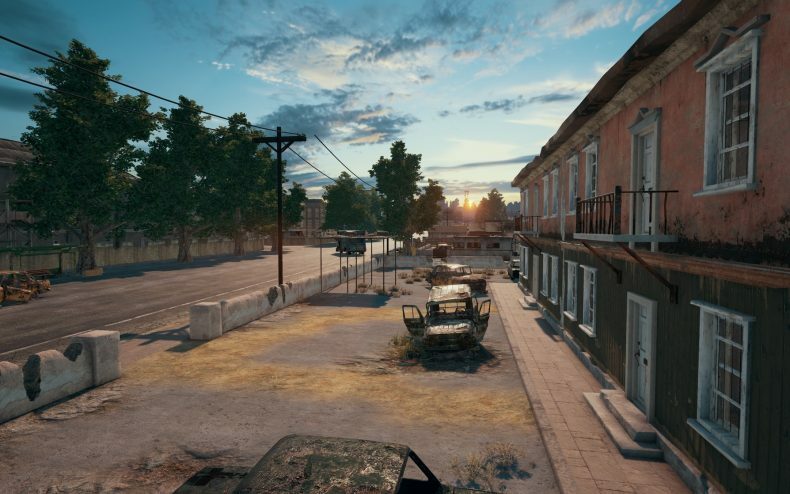 Or can PUBG developer Bluehole find ways to effectively keep it rare? The battle against cheating users on multiplayer games is neverending, but has to be fought….left unchecked, it threatens to spoil the entire game and earn it a bad reputation (for reference, see how well Ubisoft’s The Division fared with this). 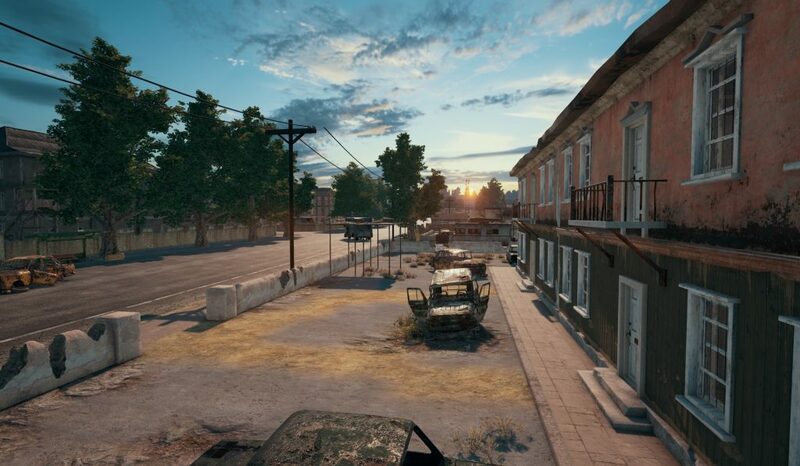 Faced with rising reports of hacks and cheats being used in PUBG, Bluehole is about to launch a serious effort to beat it all back. Bluehole also announced the next patch to PUBG would primarily be to add stronger cheat detection to the game. It’s expected to hit next week.